Converged systems are gaining traction with enterprise IT as a way to simplify operations, improve time to value, and lower costs over traditional infrastructure solutions. 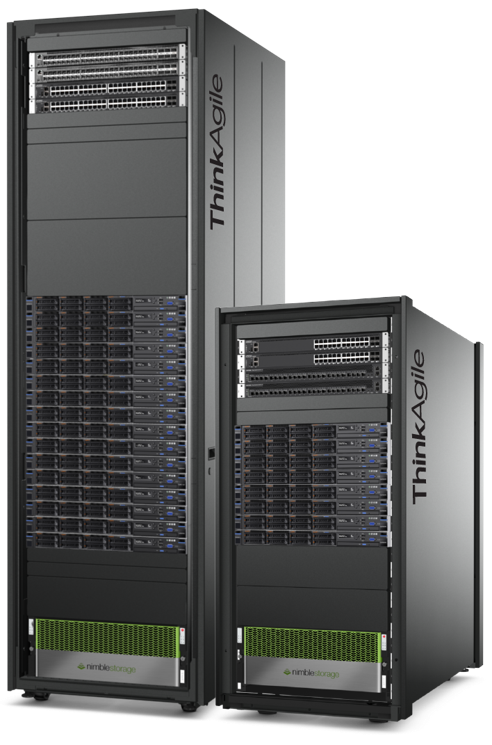 Lenovo entered the converged systems market in October 2016 with the launch of ThinkAgile CX, a rack scale solution that was jointly developed with Nimble Storage. Lenovo sees ThinkAgile CX providing an opportunity for competitive advantage over incumbent converged systems vendors in areas such as cost economics and time to value. This paper explores the details behind these claims and assesses Lenovo’s opportunity to differentiate along these vectors.